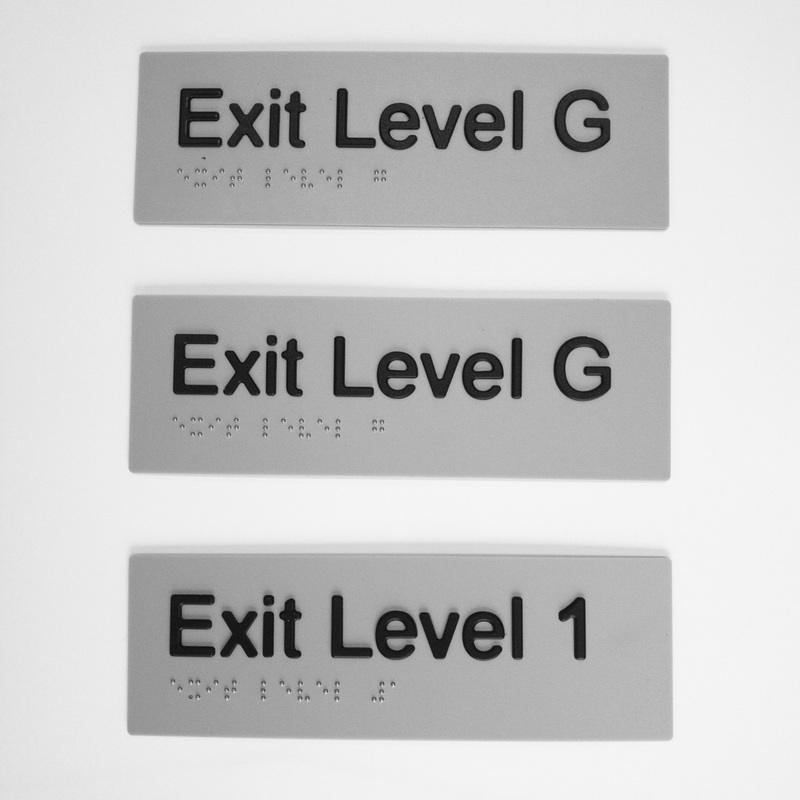 Ensure your project is compliant to government regulations with all statutory braille & tactile signage completed in house at Fresh Creative. 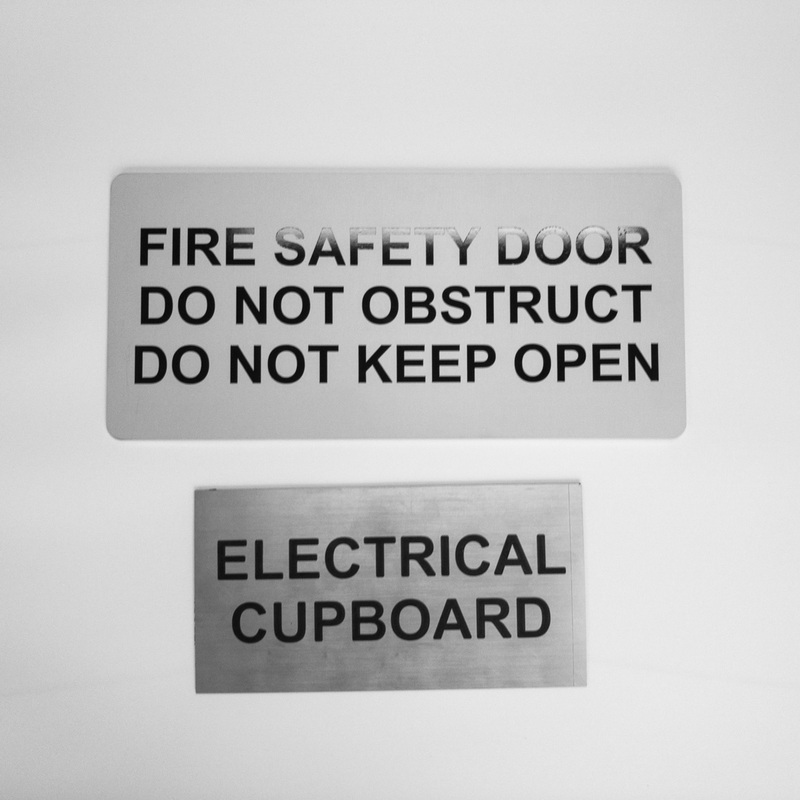 Fire extinguisher signage, emergency exits and other warning signs are all crucial to ensure you business operates safe and legally. 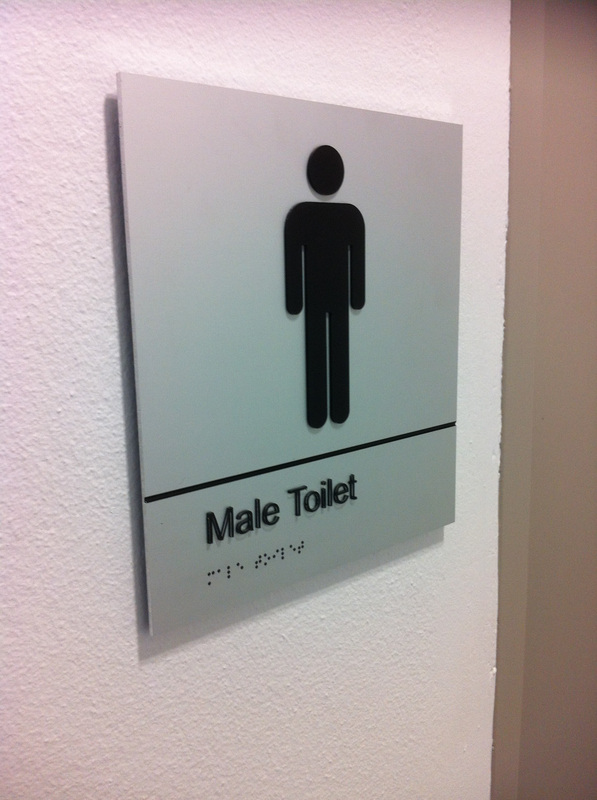 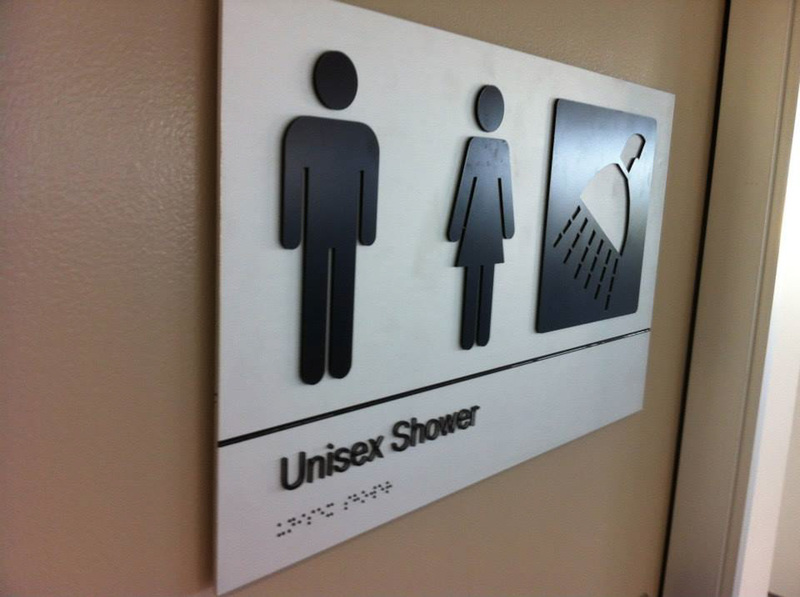 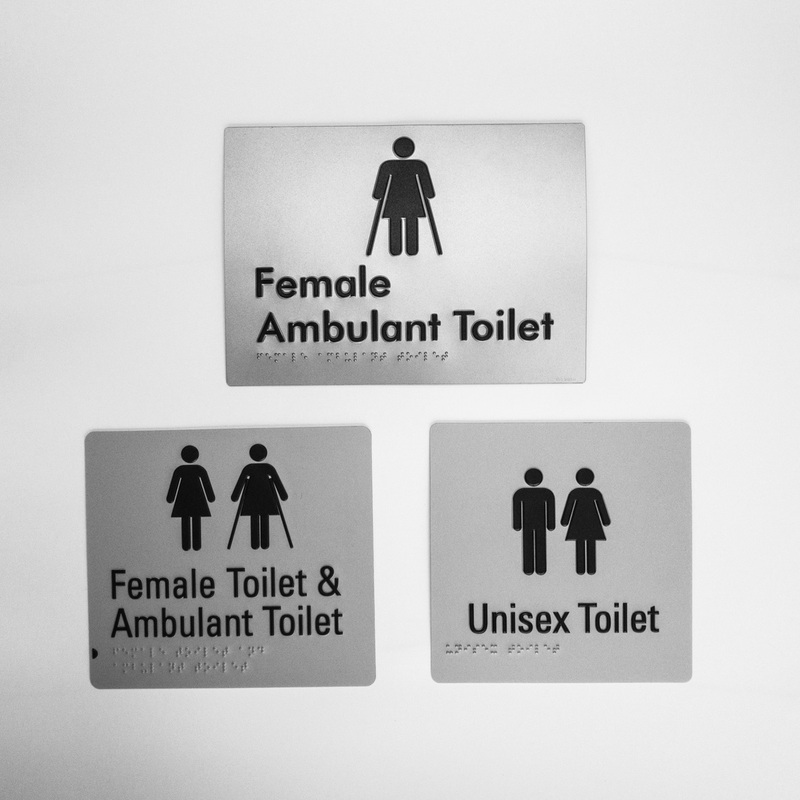 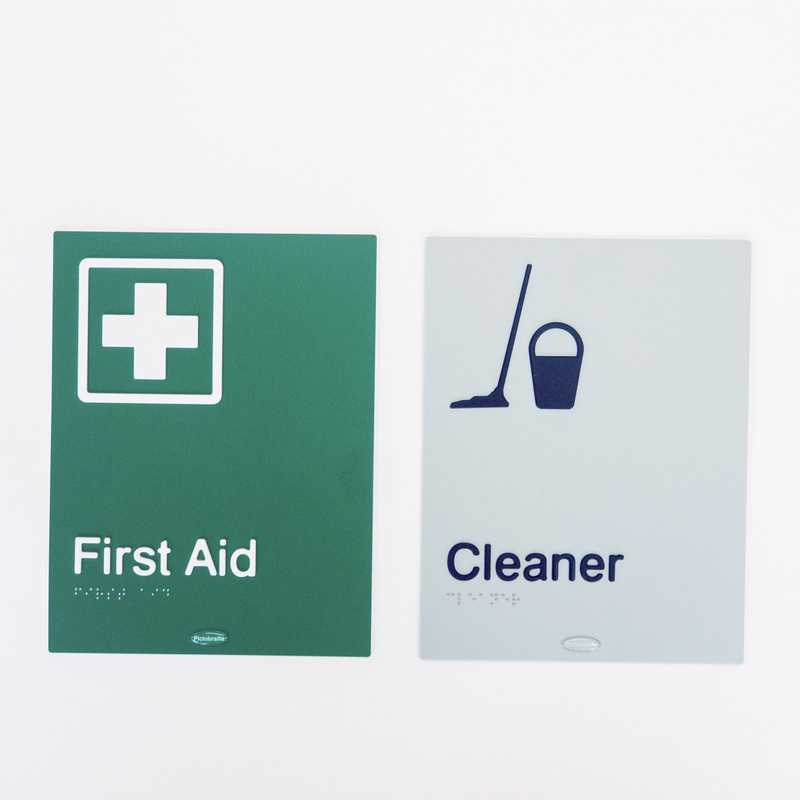 Call (02) 6299 7055 or email info@freshcreative.net.au to arrange a quote for statutory braille and tactile signage.